Do you like your sushi rolls stuffed with cream cheese, slicked with spicy mayo, and layered like an undersea turducken? Then you (repugnant American) will positively hate new Hawthorne sushi house Nimblefish. 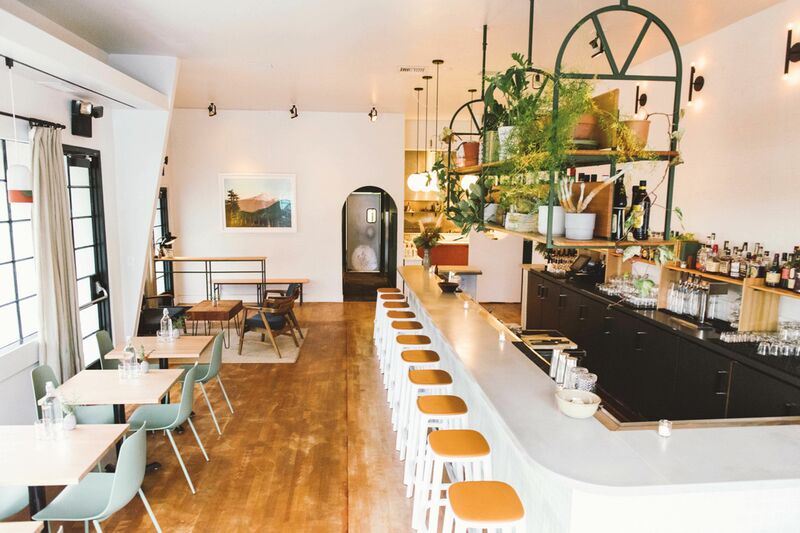 The project from Portland sushi vets Cody Auger (Hokusei, Fukami), Dwight Rosendahl (Masu), and notable wine man Kurt Heilemann (Davenport), is an old-school nigiri-and-handroll-only operation for purists who appreciate a good white burgundy as much as a fatty slice of otoro tuna. Auger hopes Nimblefish is the sweet spot between his previous two restaurants: crowd-pleasing Hokusei and chef’s-choice-only Fukami. At Nimblefish’s long sushi counter, diners check off boxes from a list of the usual suspects, but also seasonal cuts, like tairagai (Penshell clam), kamasu (barracuda), and tuna in three grades of fattiness. 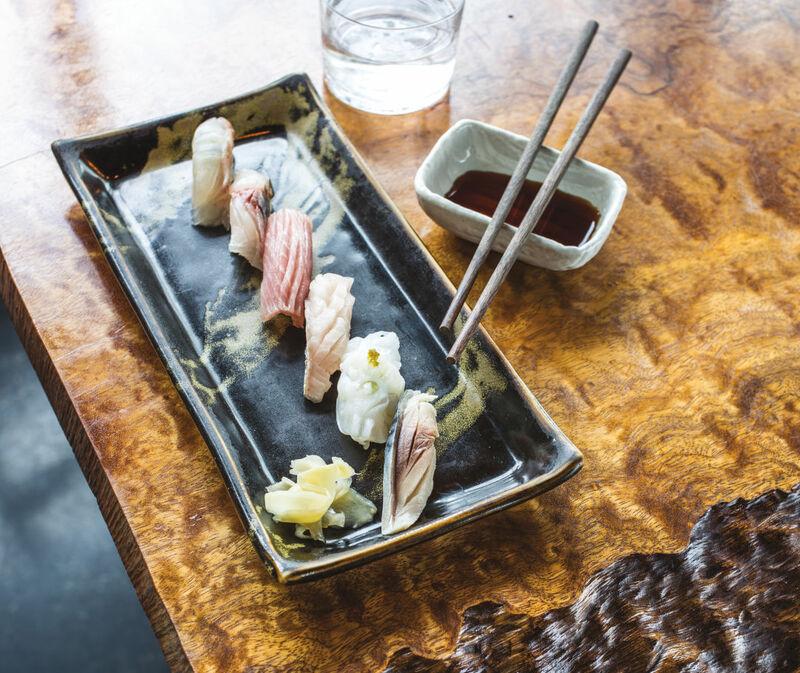 Nimblefish belongs to the contentious edomae school of thought: the original style of sushi-making that takes unfrozen fish and cures it to varying degrees before serving. Uncommon outside of serious sushi cities, the practice can transform a chewy, flavorless fillet into a buttery umami bomb. There are no maki “cut” rolls. Nigiri is fine-tuned for the customer; no soy sauce, no wasabi. 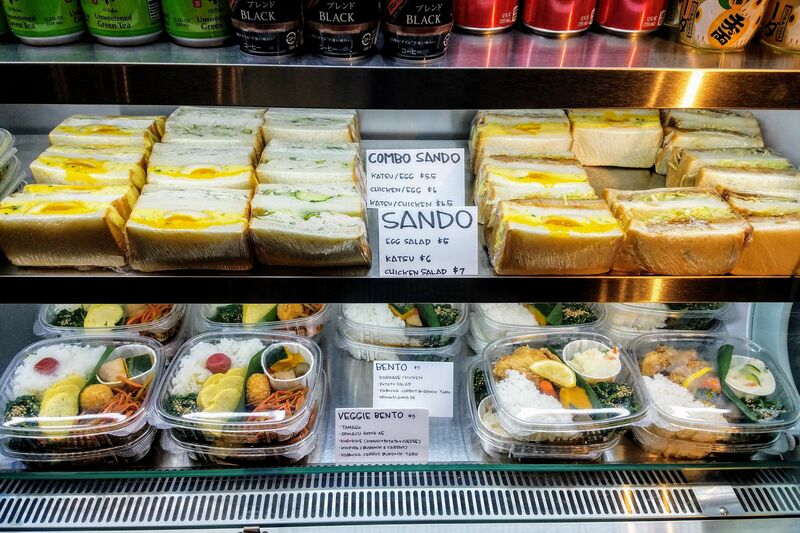 Everything about the experience is meant to give you the freshest bite in the most efficient way possible. 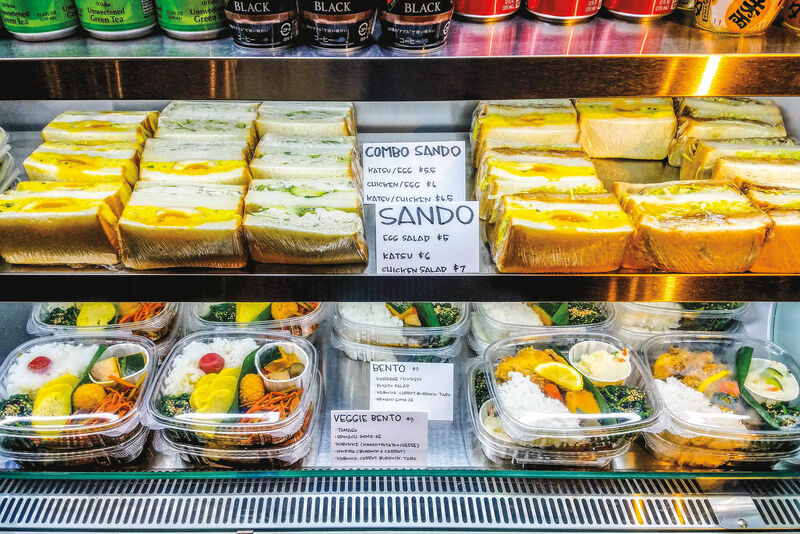 Pound for pound, prices are on par with local favorite Bamboo Sushi, but because rice is spare, it can feel expensive. Hungry diners should lean toward hand rolls, like the chopped mackerel with ginger, takuan, shiso, and green onion, or opt for a hodgepodge bowl of chirashi zushi: sashimi over well-seasoned, just-fanned rice. A major draw here is the drink program, designed (but not tended) by one of the city’s top wine experts. “At most sushi places in town, it’s all about cocktails and sake,” says Heilemann. 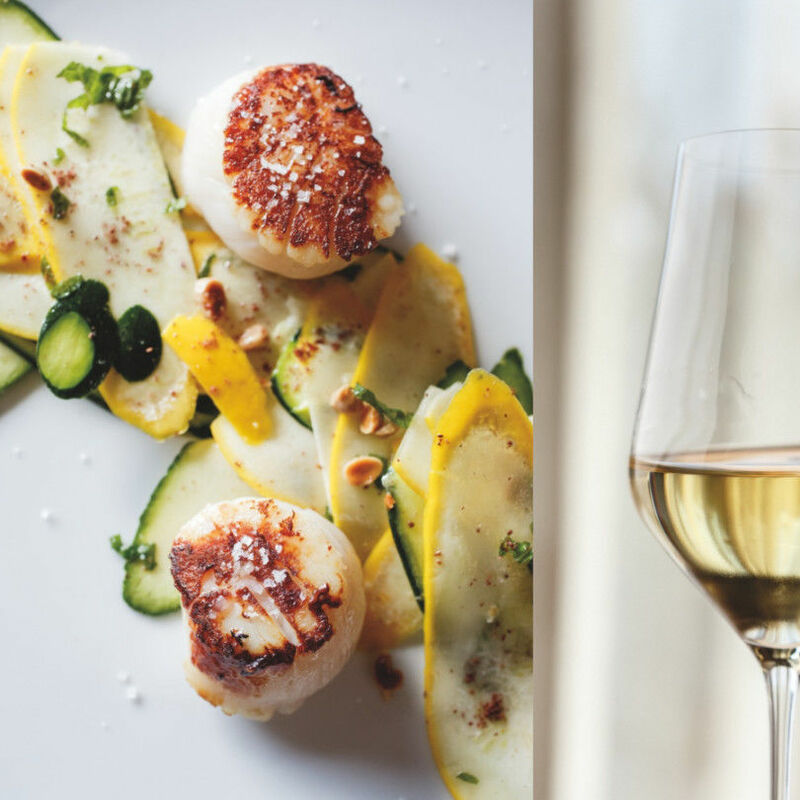 Here, you can sip a $10, pear-heavy, citrusy glass of house Muscadet, or peruse the concise, 30-bottle wine list ($45–200)—almost every pour goes swimmingly with sushi. If Nimblefish has a flaw, it’s communication. 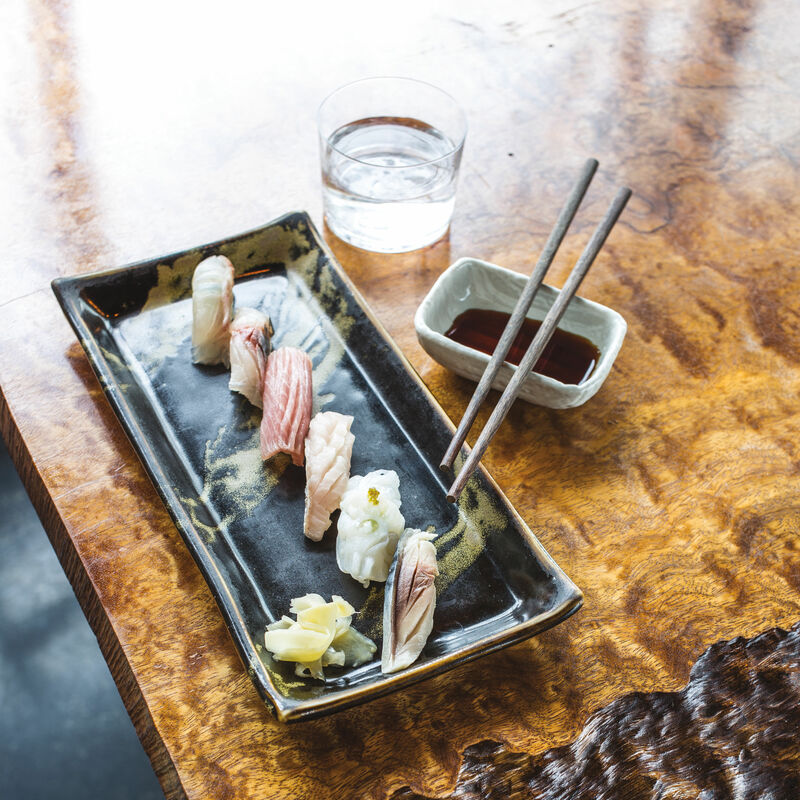 Less-experienced sushi-goers could use a primer on the austere house rules. And, though you could watch Auger and Rosendahl surgically carving seafood to the rhythms of Talib Kweli all night, they’re both a bit stoic and soft-spoken for the traditional role of sushi chef-as-bartender. 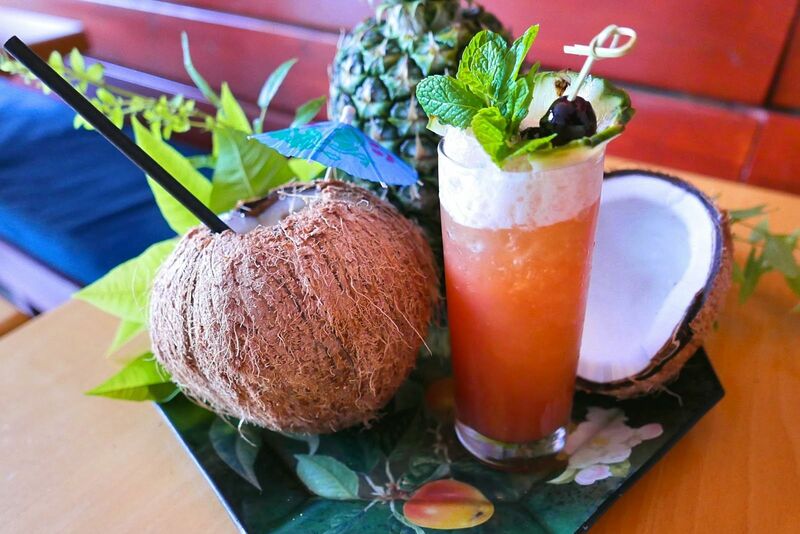 That aside, Nimblefish helps fill a gaping hole in Portland’s restaurant scene. There’s nothing wrong with pigging out at the conveyor belt, but if you put down that California roll, there’s something called sushi I think you’ll really enjoy. $$ Sushi 1524 SE 20th Ave.